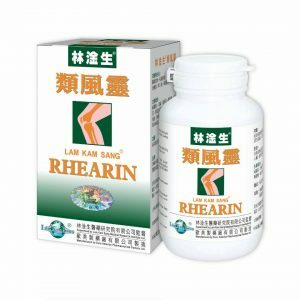 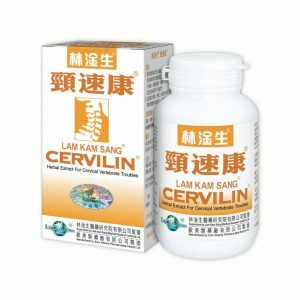 Lam Kam Sang CERVILIN is especially effective for improving the blood circulation and metabolism of the back and the neck, skeleton, ligament and muscle, promoting the bone collagen and proteoglycan, and the spontaneous recovery of the injured tissue of the back and the neck caused by strain, degeneration and external injury. 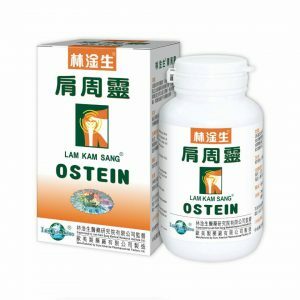 The efficacy is fast and outstanding, the effective rate is over 90% in 1-3 days of course, and the curative rate is over 95% in 30-90 days of course without causing any side effect. 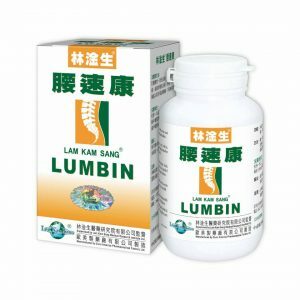 6 capsules each time for adult, 2 times a day; 3 times a day for serious case, to be taken with warm water before meals (morning and evening); for user with gastric problems, it can be taken 1 hour after meals.